The Royal Air Forces Association, the charity that supports the RAF family, is looking to continue to grow its work by recruiting 100 new members in every county of the UK. The charity, which has this year been pivotal in marking the RAF’s centenary, is now looking ahead to the next 100 years with plans to support even more serving and former RAF personnel, including war veterans. Members’ subscriptions, together with donations and legacies, help the charity to run a variety of projects for all ages. These include bedtime stories for children whose parents are away on duty, befriending visits for people experiencing loneliness, subsidised holidays for struggling families, and sheltered housing for pensioners. 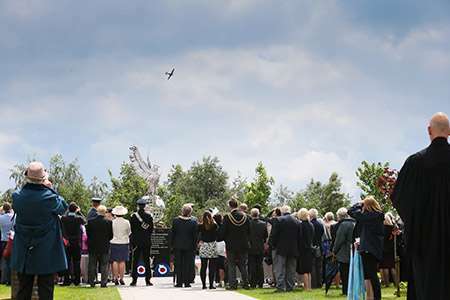 While many of the Association’s existing members have some kind of RAF connection, some join simply to do their bit to support people who have made sacrifices for their country. The Association’s Director of Membership, Gp Capt (retd) Del Rowlands said all members enjoyed keeping in touch with the charity’s news, and those who wanted a more active role were encouraged to apply for volunteering opportunities. Ordinary membership costs £20.50 per year for those who are serving or have served in the RAF, Reserves, Royal Observer Corps or one of the Commonwealth Air Forces. People who are over 18 and were in the Air Cadet Organisation can also join as Ordinary Members. Members of the general public who haven’t served but still want to support the RAF family may join as Associate Members at a cost of £14.50 per year. 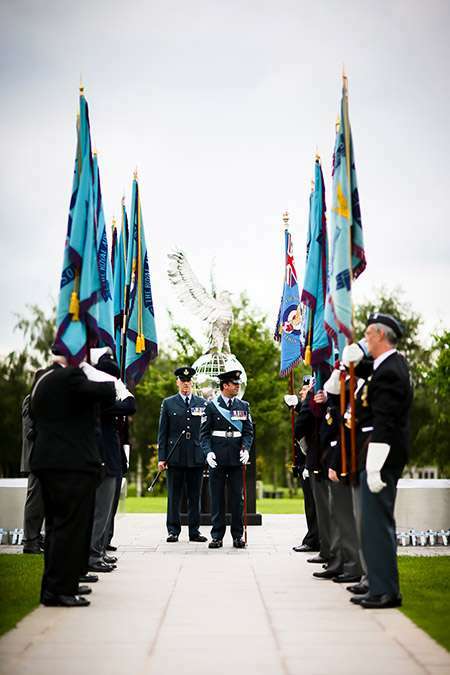 More information about becoming a member of the RAF Association can be obtained by telephoning the charity on 0800 018 2361 or by visiting its website.